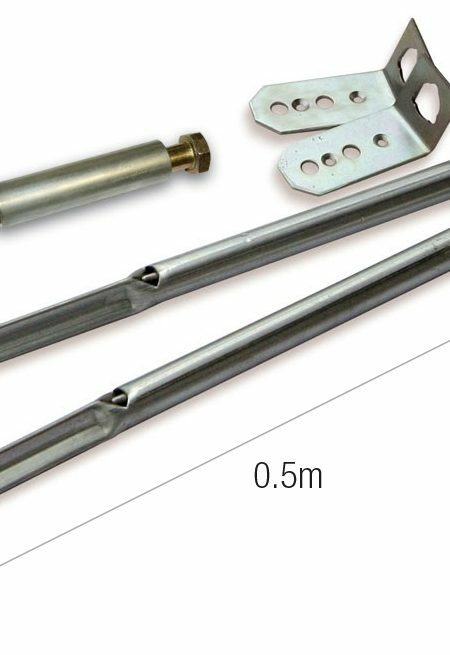 With an easy-to-install fixing kit for soft surfaces, this anchor kit comprises: 2 anchors, 2 brackets and 8 ground anchor screws (4 standard and 4 tamper proof) together with installation instructions. 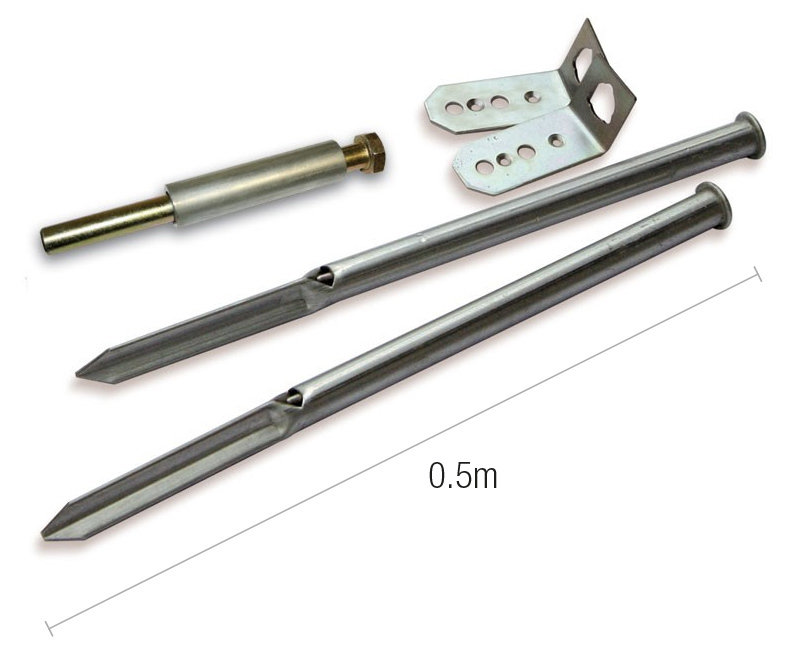 The installation tool is re-usable if you require more than one set of anchors for soft ground. You will need a club hammer and screwdriver to install these earth anchors.